No matter where you go, you’ll see cheese on a plate. Both the more commonly recognized and the artisanal cheese can be found in restaurants and specialty shops around the world, and in restaurants in every country. 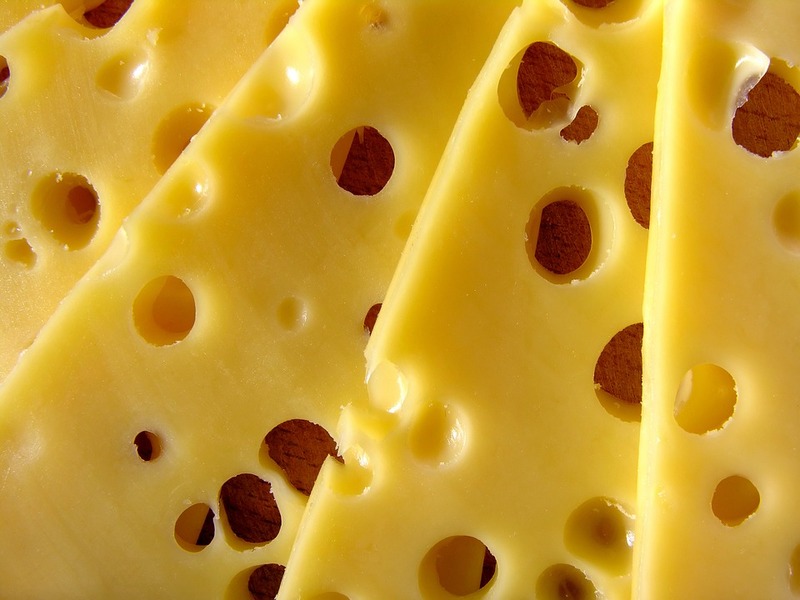 In the Americas, you’ll see cheddar, Colby and Swiss cheeses. In Asia, you can try Rushan and paneer. Feta and mozzarella are common in some European nations, and roumy is popular in some African countries. So what about cheese nutrition facts? Can all this cheese really be good for you? Let’s look at cheese, and the nutrients the creamy stuff adds to your diet. You’ve probably either heard that cheese is very good for you, or that it’s very bad for you. The fact is that both are true to an extent. Cheese is like any other food – it can be good for you in moderation. It’s packed with calcium, of course, and has a high Vitamin A content. You’ll also get a nice dose of riboflavin when you eat cheese. 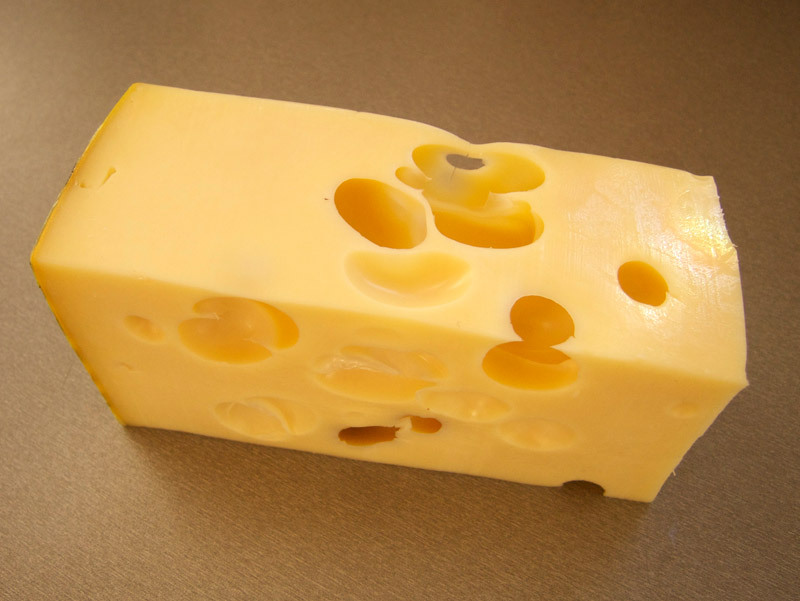 Cheese also has “good bacteria” in it that can help prevent illness. Lactobacillus rhamnosus, for example, is a helpful bacteria that can help to prevent cavities by reducing the amount of yeast in the mouth. And some cheeses can even be cancer fighting. Brie and bleu cheese, for example, contain conjugated linoleic acid, a known anti-carcinogen. But you’ve probably heard the bad stuff about cheese, too. Cheese is pretty high fat – more so than some other dairy products, and has been known to boost cholesterol levels. It’s also an animal protein, which some believe will cause digestive issues. Other digestive issues are a factor, as well. Lactose intolerance and sensitivity is a concern for about 65% of the human population. That’s reason enough to cut down on cheese. You can interpret the data anyway you like, but the fact remains that cheese just tastes good. It’s a universal food, and the practice of making cheese dates back 7,500 years. In fact, archaeologists recently unearthed a piece of cheese from 1615 BCE. Cheese won’t be going away any time soon. Cheese nutrition facts will vary depending upon the cheese, but the variation in calorie content and other nutrients is very little. Most cheeses are sold full fat, and that’s what we’ll be talking about here. Note, though, that a trip to the grocery store will present you with other options. You can buy part-skim cheeses, skim cheese, low sodium cheese and others. Be sure to read the labelling on these packages, as the nutritional content will vary widely. For example, a fat-free cheese will often have a great deal of sodium. The flavor that’s lost when the fat is separated has to be devised somehow – most mass producers will add salt. Alternatively, a company may choose to add sugar to the product. Know what you’re buying, as you might be stepping out of the fat frying pan into the sodium fire. That said, let’s look at the cheese nutrition facts of the most popularly consumed. Then, we’ll take a look at the healthiest cheeses. Everyone knows cheddar cheese, so we’ll start there. One ounce of cheddar cheese has 115 calories and 9.2 grams of fat. It’s rich in protein with almost 7 grams, and you’ll get 191 milligrams of calcium per slice (one ounce). That’s 20% of your calcium for the day! The cholesterol level is pretty high – one slice has 29 milligrams of cholesterol. There are 174 milligrams of sodium in one ounce. Feta is a low calorie cheese. In each ounce of feta cheese, there are 75 calories. But what the cheese lacks in calories, it makes up in sodium. Every ounce of feta cheese has 316 milligrams of sodium. You’ll get 14% of your daily calcium from feta, and 4 grams of protein. There are 6 grams of fat in an ounce, and 25 milligrams of cholesterol. Mozzarella is one of those cheeses that distributors play with. You can find it in part-skim and other variations. We’ll talk about whole milk cheese. In every ounce of mozzarella are 85 calories, making it very low calorie. There are 6.3 grams of fat, and 178 milligrams of sodium. You’ll find 22 milligrams of cholesterol in mozzarella, and 14% of your calcium for the day. Mozzarella has 6.3 grams of protein per slice. Monterey Jack, commonly found in Mexican and Spanish dishes, has 106 calories per slice (ounce). There are 8 ½ grams of fat per serving and 25 milligrams of cholesterol. The sodium content is average, at about 125 milligrams. You’ll consume 21% of your calcium for the day with one slice, as well as almost 7 grams of protein. Just for fun, let’s look at something different: goat cheese. One ounce of goat cheese, which is just bigger than a cubed inch, contains 102 calories. You’ll get 6.7 grams of protein per ounce, 13% of your daily calcium requirement, and just 117 milligrams of sodium. The cholesterol in goat cheese amounts to 22 milligrams, and there are around 8 grams of fat in the food. As you can see, cheese nutrition facts are a trade-off. While one cheese may be low in sodium, it’s high in cholesterol. Another which is great for its caloric content is very high in sodium. The four lowest calorie cheeses that are commonly consumed are Swiss, Feta, Mozzarella and Parmesan. However, Feta and parmesan are very high in sodium. 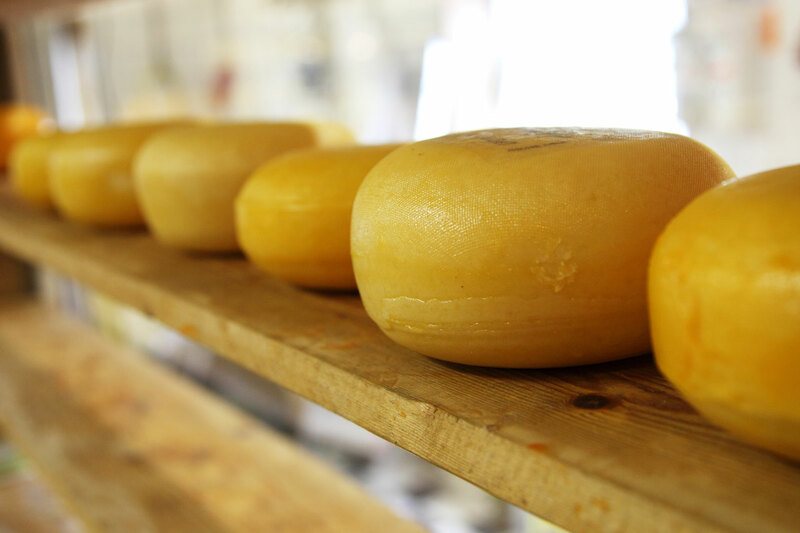 The healthfulness of your cheese depends a lot on your personal dietary requirements. Cheese sometimes carries a bad stigma. But as with most foods, it’s okay to eat every now and then. It’s a great compliment to many dishes and can even have health benefits to you. So have fun and don’t be afraid to taste test! Turkey vs Chicken: Which is Better?